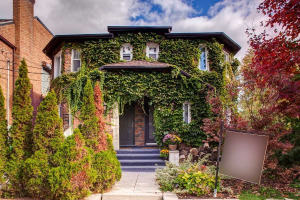 This Is A Rare Opportunity To Own A?lot Which Has Been In The Same Family For Generations! 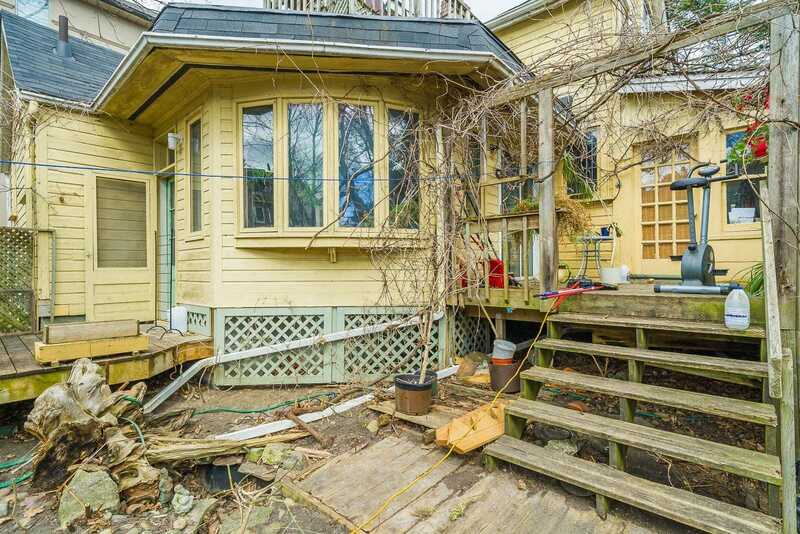 The Potential Is Limitless With The Location, Literally Just Steps To The Water, And A Lot Size Of 50 X 118 - A Builder's Dream! 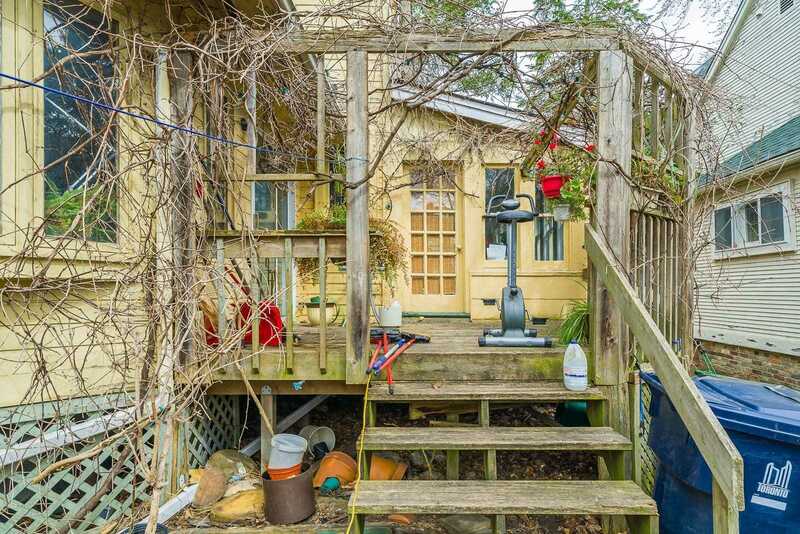 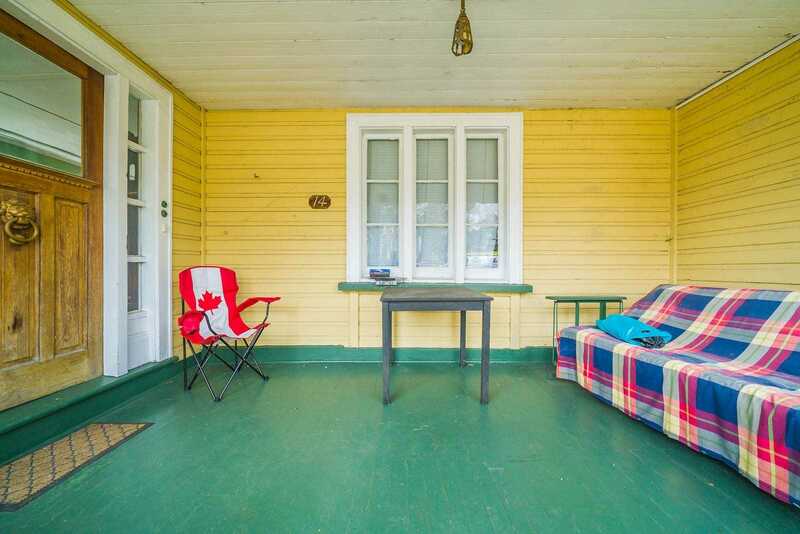 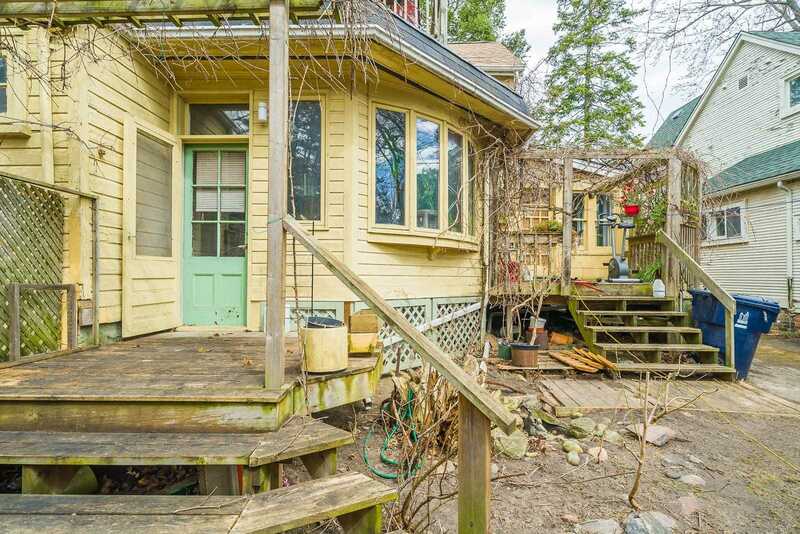 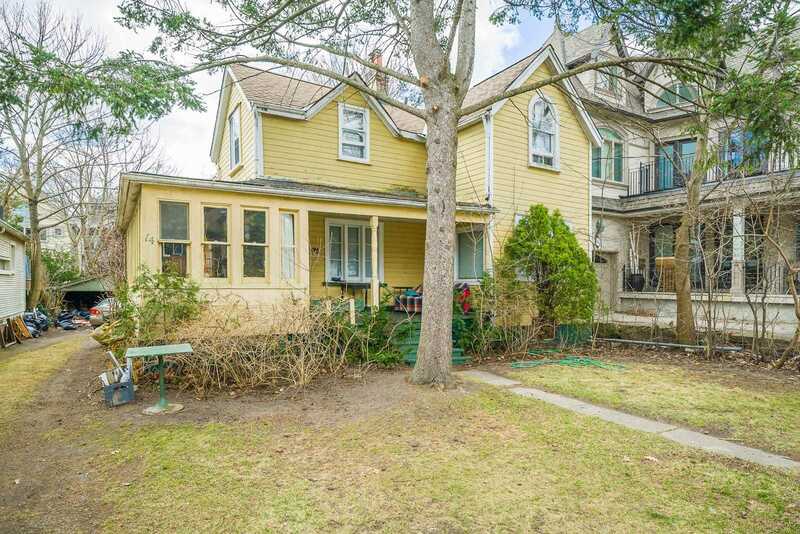 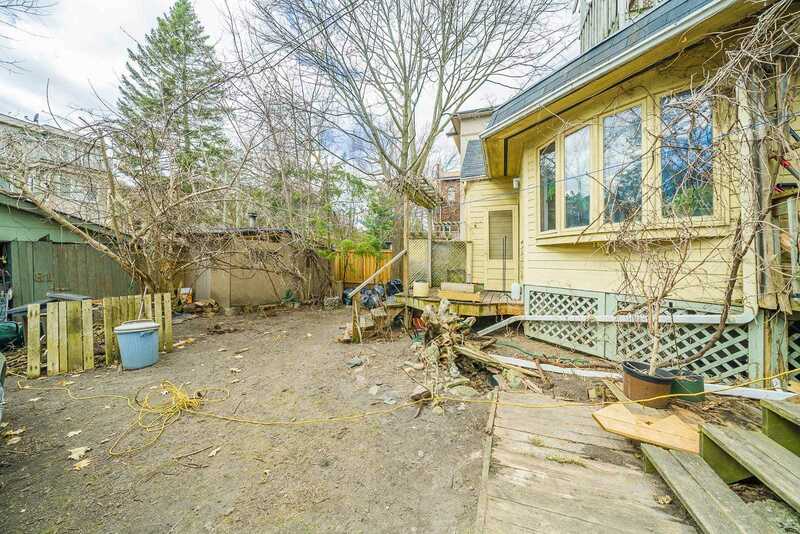 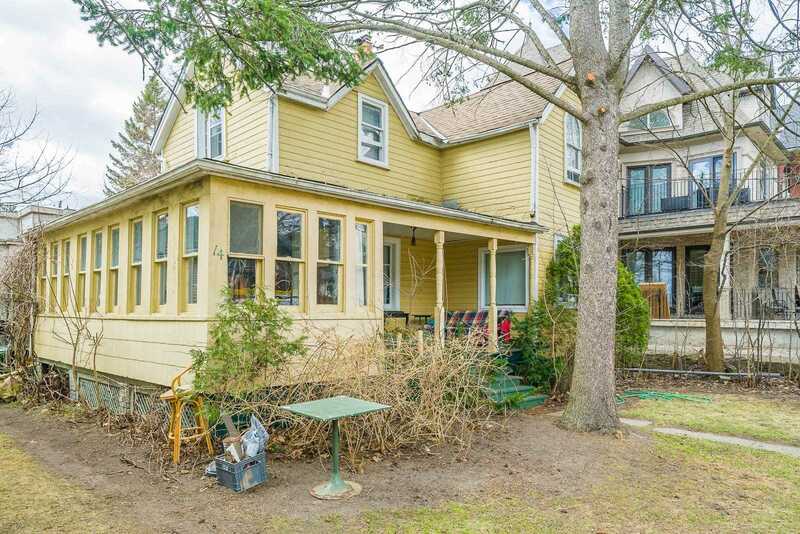 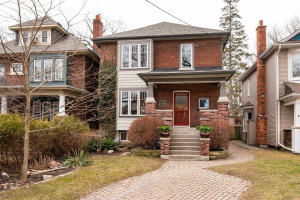 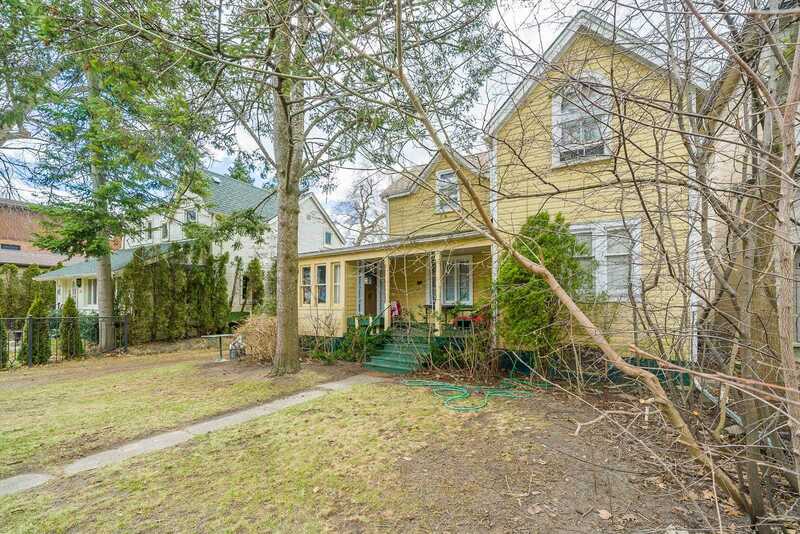 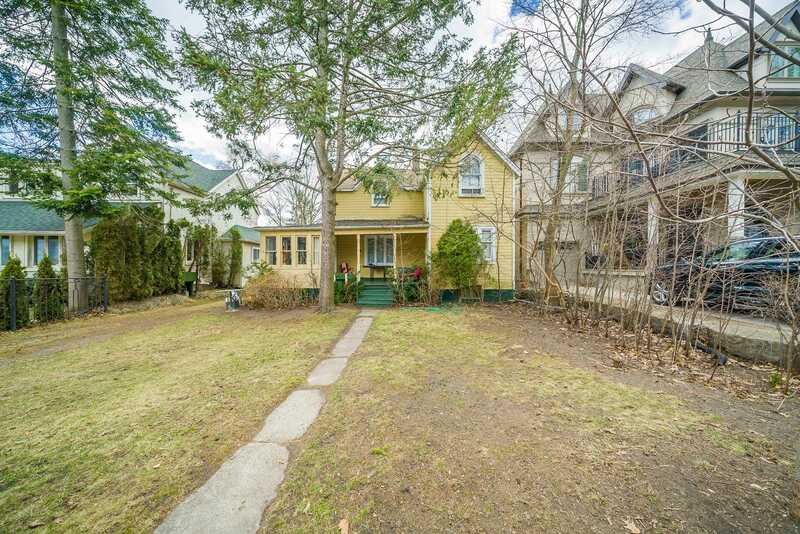 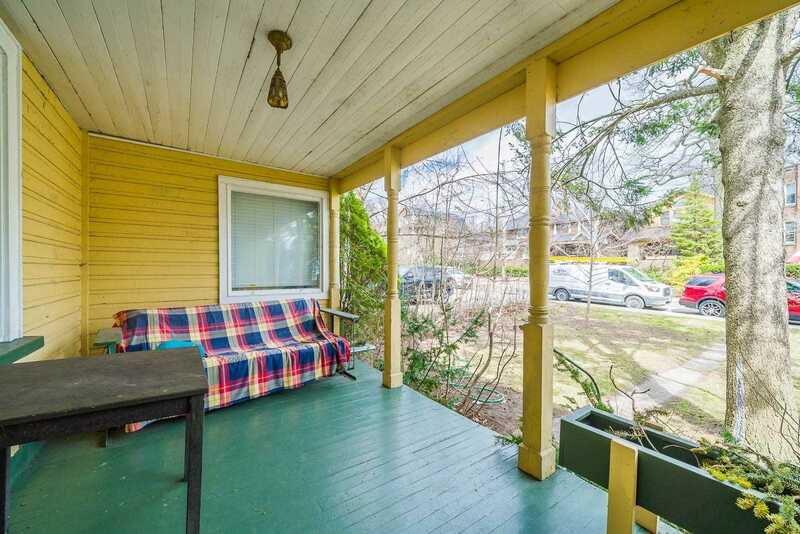 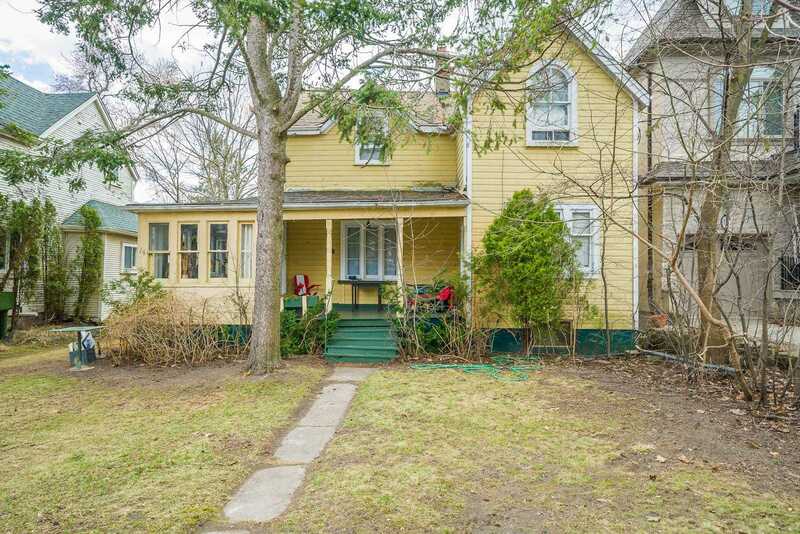 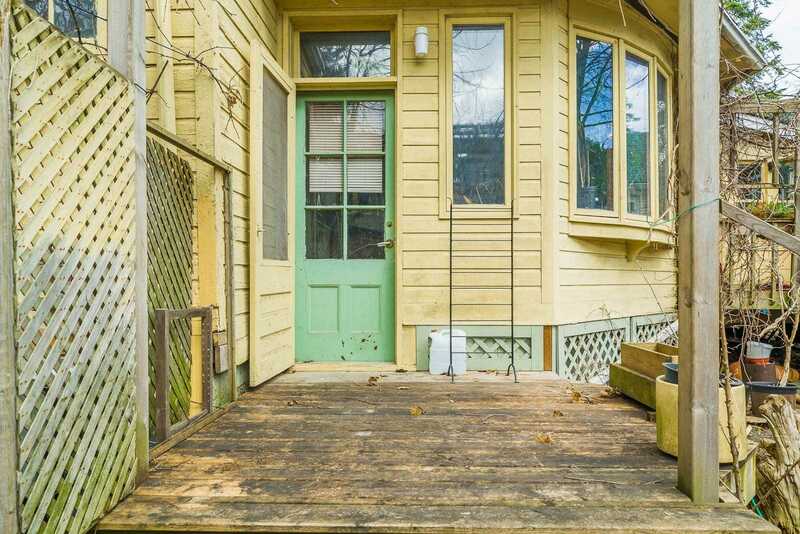 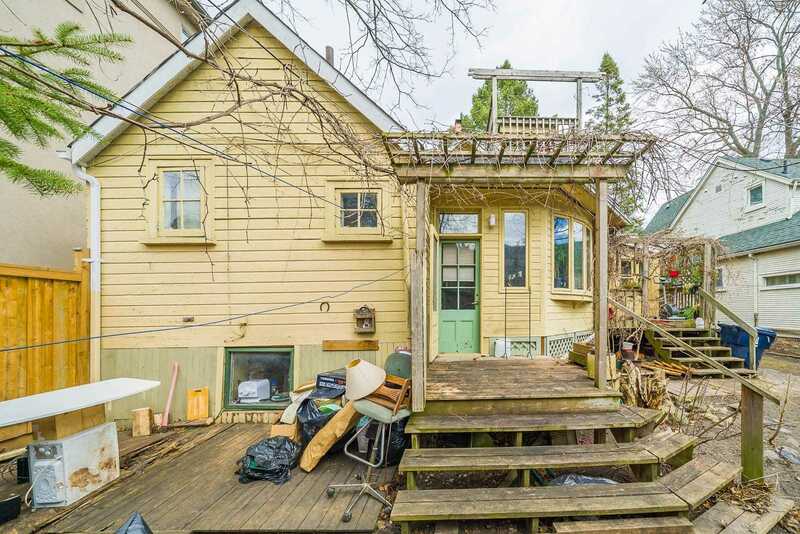 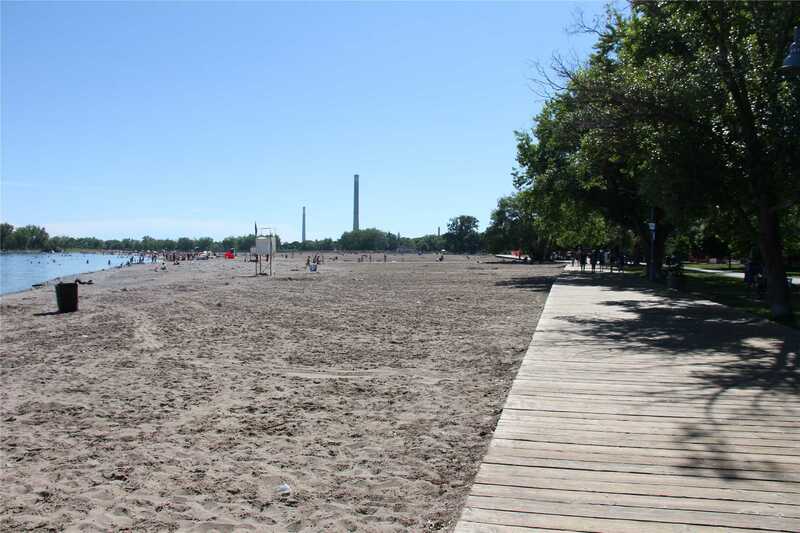 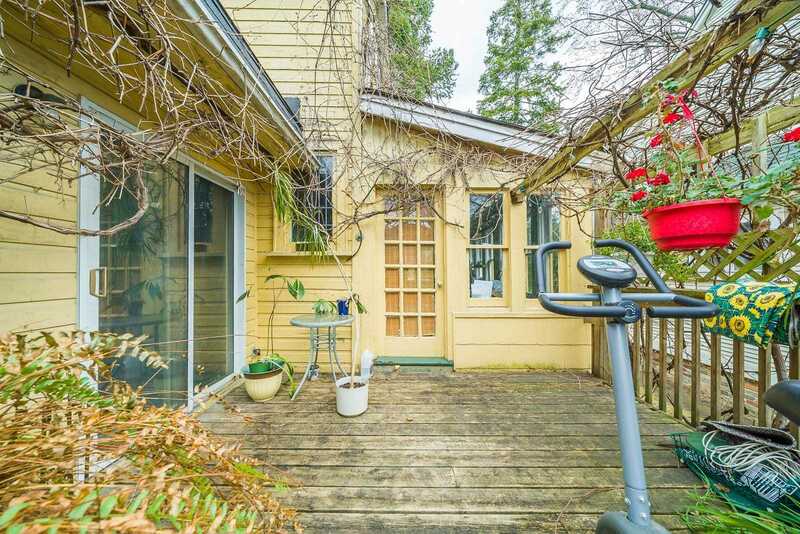 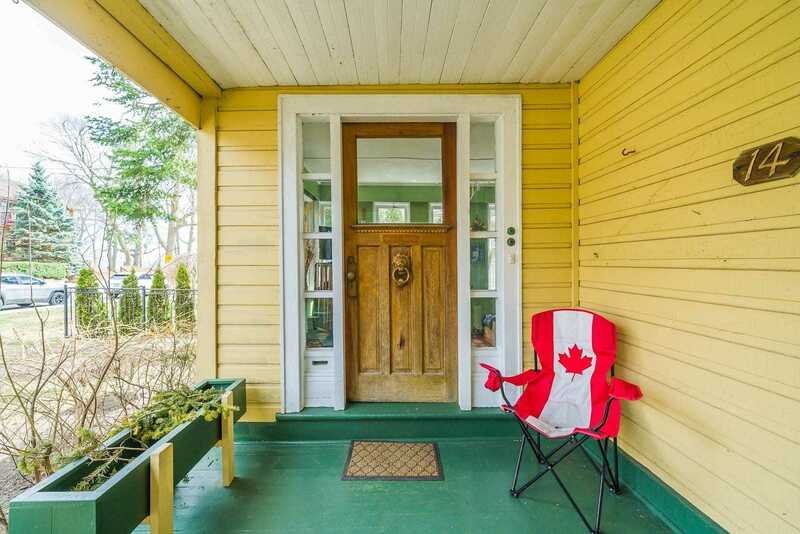 Short Walk To Kingston Road, The Boardwalk And Beach, Queen Street East, Public Transit, Parks, Schools, Restaurants And Shopping. 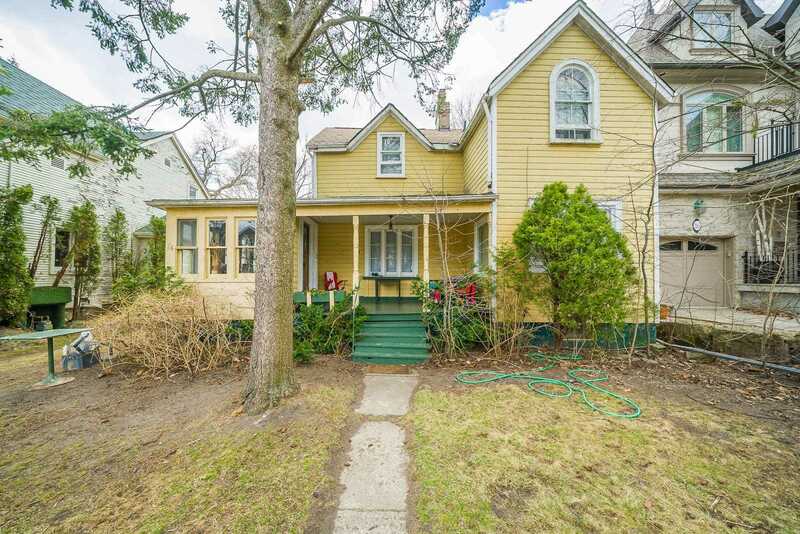 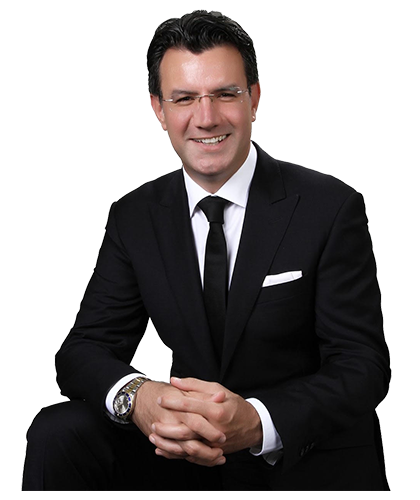 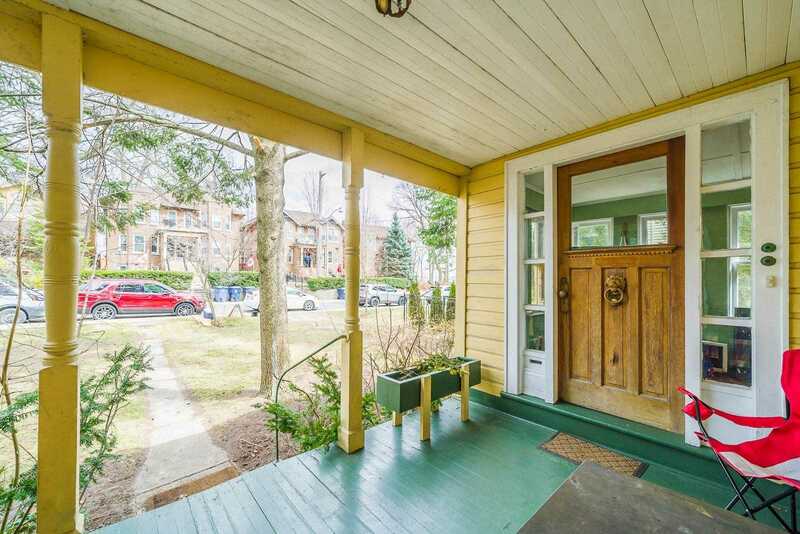 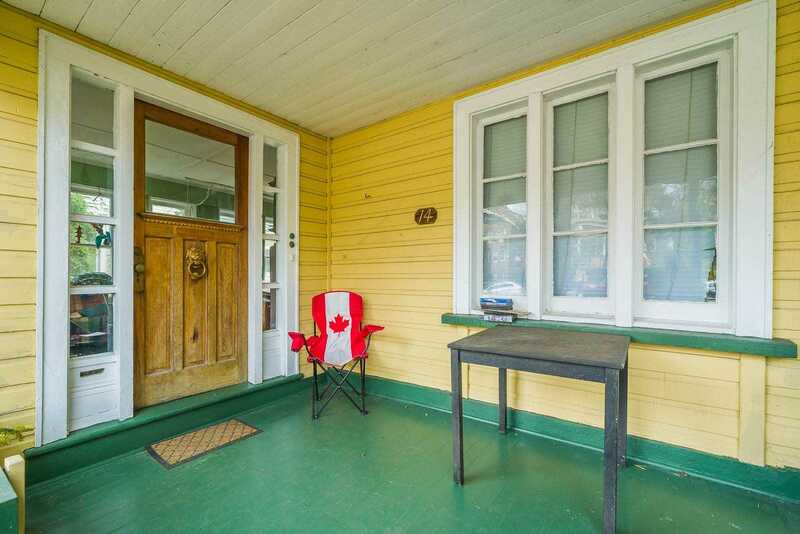 In A Highly Coveted School District - Balmy Beach Cs, Glen Ames Sr Ps, Malvern Ci, Danforth C & Ti.